Blanks are supplied in a square block form, 150mm x 20mm x 20mm. Each blank is unique and pictures indicate pattern/colour, purchased items are subject to slight variations. 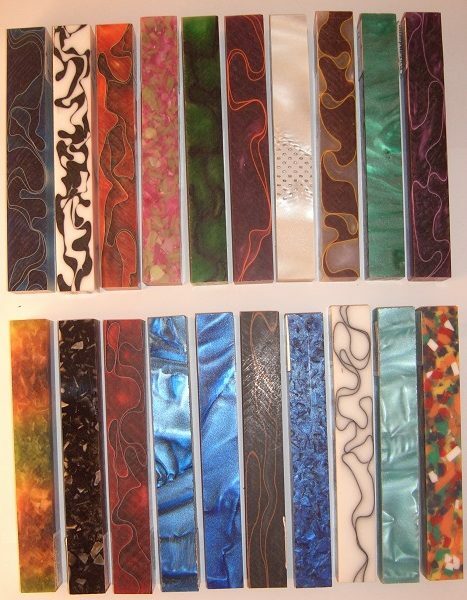 Each has a unique pattern and colour which can vary from that shown.